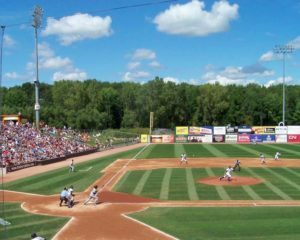 The 2017 NCAA D-3 College World Series opens today (Friday) at Fox Cities Stadium in Appleton. The field doesn’t include any Wisconsin teams and four of the eight teams in the field will be taking the field for the first time in program history. Only Cal Lutheran and Wheaton (Mass.) have made more than one previous trip to the championship round. Cal Lutheran is making their sixth trip to the final series, but are playing in Appleton for the first time. 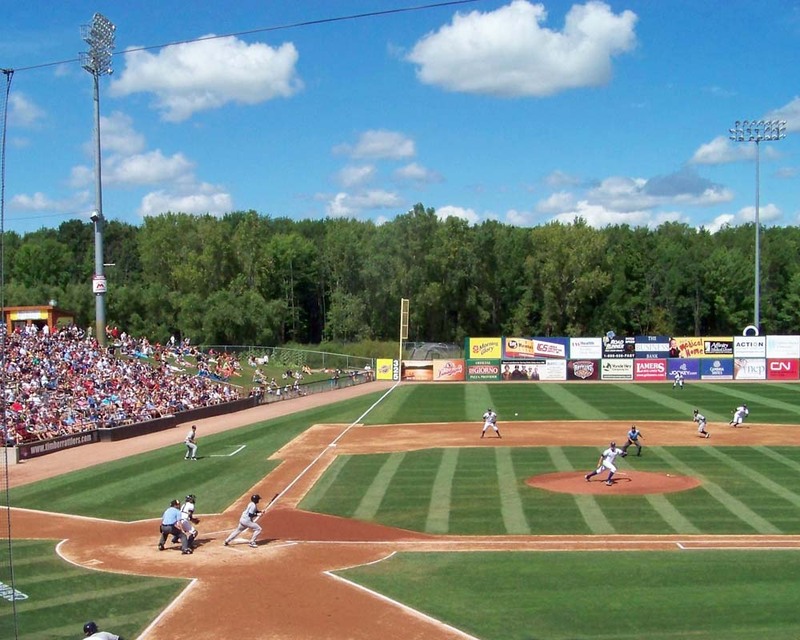 Fox Cities Stadium in Appleton will host the D-3 College World Series for the 18th time. Concordia Chicago (33-11) vs. Wash. & Jeff. (38-11) 10:00 a.m.
Oswego St. (32-9) vs. Roanoke (33-17) 1:15 p.m.
UMass Boston (37-10) vs. North Central (IL) (29-16) 4:30 p.m.
Cal Lutheran (35-10) vs. Wheaton (MA) (27-15) 7:45 p.m. The tournament runs through Wednesday, May 31. 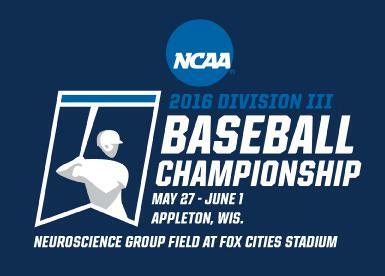 Both Wisconsin teams have been eliminated from the NCAA Division 3 College World Series field. 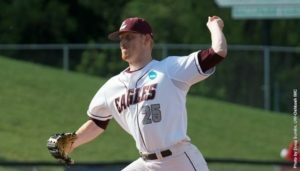 UW-Whitewater was eliminated Saturday night, falling 4-3 to St. John Fisher of New York. The Warhawks saw their season come to an end at 34-17. UW-La Crosse followed suit on Sunday night, falling to SUNY Cortland 8-3 at Fox Cities Stadium in Appleton. The Eagles (39-10) got three hits from Ben Morgan, but senior Taylor Kohlwey went 0 for 5, seeing his 51-game hitting streak come to an end. SUNY Cortland eliminated La Crosse in last year’s championship game. Five teams still remain in the field, heading to action on Monday morning. 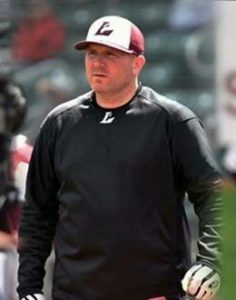 The 4th ranked UW-La Crosse baseball team remains alive for at least one more day at the NCAA Division 3 College World Series at Fox Cities Stadium. Their WIAC counterpart, UW-Whitewater lost their first two games and has been eliminated from the double elimination tournament. The Eagles responded from a 8-0 shutout loss in game one to Trinity with a 12-3 win over Emory University in an elimination game at Fox Cities Stadium. The Eagles broke the game open with a seven-run fourth inning to go up 9-3 and cruise to their 39th victory (39-9) of the season. They finished with 18 hits for the game.